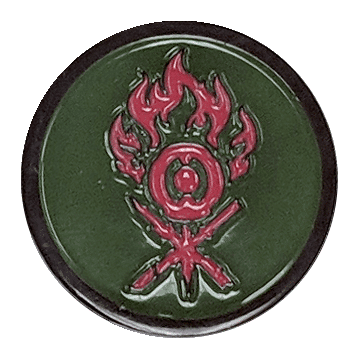 Officially licensed 1″ round metal lapel pin of the Azorius guild logo. 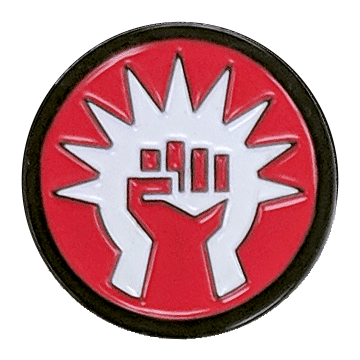 Officially licensed 1″ round metal lapel pin of the Boros guild logo. 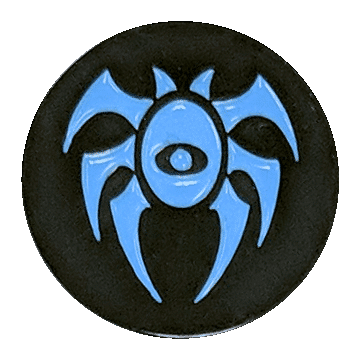 Officially licensed 1″ round metal lapel pin of the Dimir guild logo. 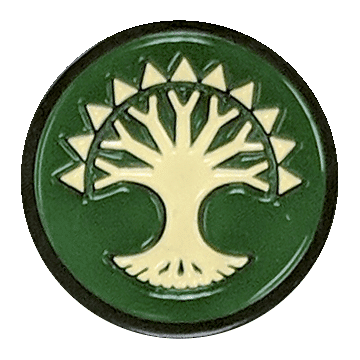 Officially licensed 1″ round metal lapel pin of the Golgari guild logo. 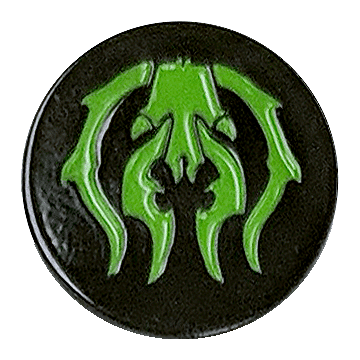 Officially licensed 1″ round metal lapel pin of the Gruul guild logo. 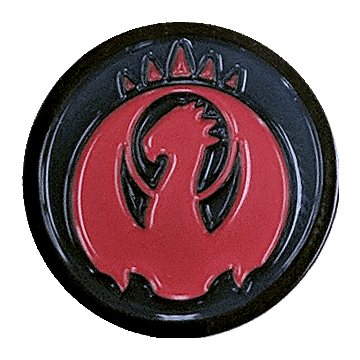 Officially licensed 1″ round metal lapel pin of the Izzet guild logo. 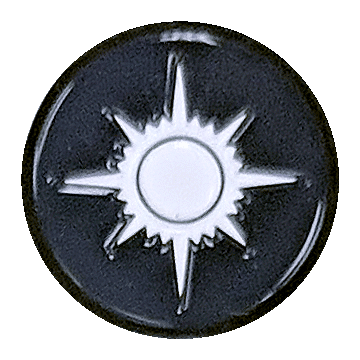 Officially licensed 1″ round metal lapel pin of the Orzhov guild logo. 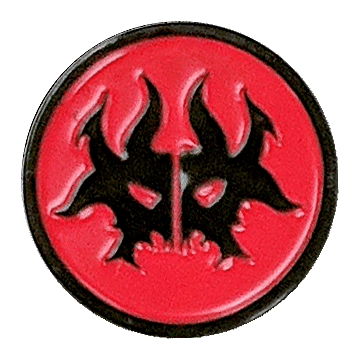 Officially licensed 1″ round metal lapel pin of the Rakdos guild logo. 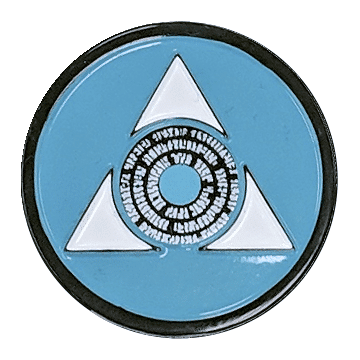 Officially licensed 1″ round metal lapel pin of the Selesnya guild logo.